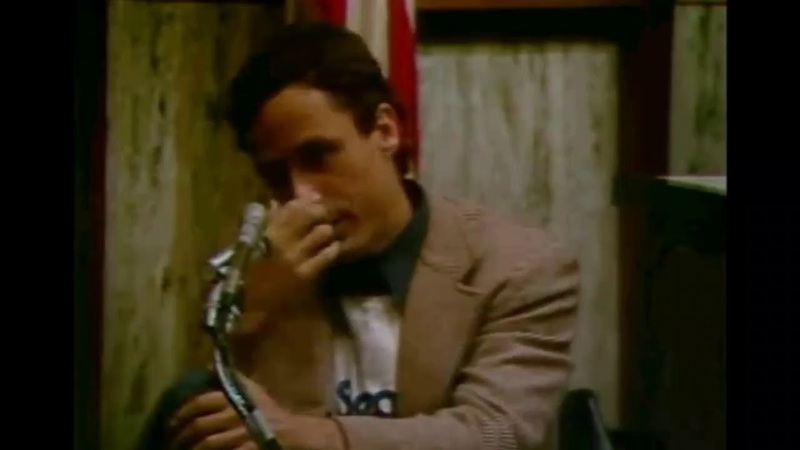 TED BUNDY RARE INTERVIEW. NEVER SEEN PART 1!!!! !